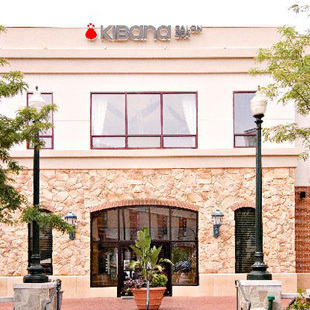 Kibana, located in the heart of Downtown Silver Spring, is one of the Maryland area's newest luxury salon and spas. Recently featured on a TLC makeover show, Kibana shows dedication to their clients in delivering classic and fashion forward cuts & coloring, as well as a complete spa service menu. With a staff of highly experienced hairstylists, skin and massage therapists and nail technicians, Kibana's goal is to make people feel as beautiful on the outside as they are on the inside. We’re pleased to offer you the best in professional spa services that pamper you and care for your hair, skin, nails, and body.